Antarctica: the Key to the future? All text © Bruno De Marques 2007 - 2015. Linking? Excellent. And thanks, by the way. Copying and pasting contents into something you're going to make money from? Nope. Sorry about that. I'm afraid that's illegal. Reasonable and relevant comments welcomed. Unreasonable or unrelated comments, spam, advertising and comments run through a translation program and/or written weirdly will be deleted. Links will only be allowed if relevant. Stay true and fly right. Antarctica: The key to ‘the Future’? It Came From the Future! 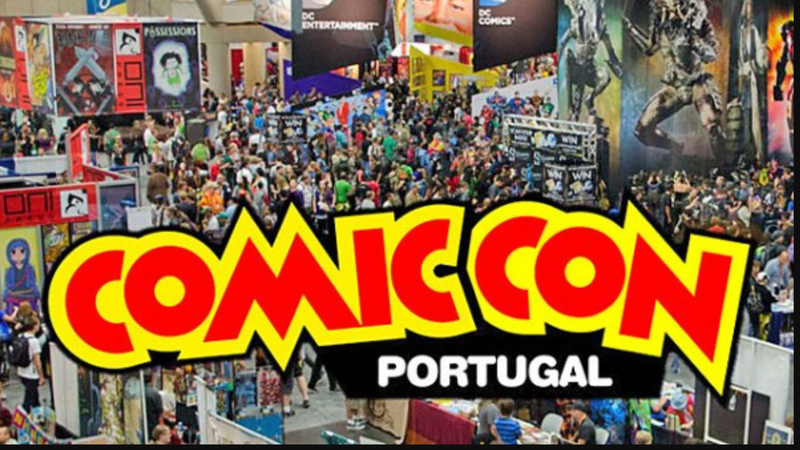 “Future Man” will be present in COMIC CON Portugal 2015, in Oporto, December 5th and 6th – in association with Hyper Toys and Star Wars’ 501st.